I am writing this letter in support of Laura Sibilia as Vermont State Representative for the towns of Somerset, Searsburg, Readsboro, Whitingham, Stamford, Wardsboro and Dover. I have only known Sibilia for a short time but already she has earned my respect as a person and as state representative. 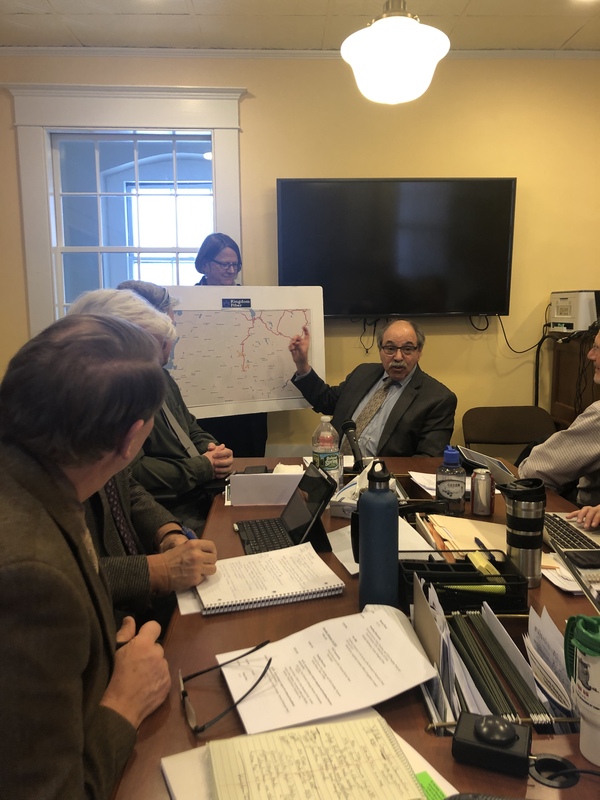 As part of a committee in Readsboro working on connectivity issues in rural Vermont, her support, guidance and persistence has enabled our group to learn a great deal about this issue and in turn position ourselves to be better prepared for the future. From initiatives and grant streams, to history on past projects and failures, her knowledge, passion and leadership have helped our community better understand the challenges in front of us and also help develop potential solutions on this very important issue related to economic development, education and general quality of life. Sibilia was instrumental in starting dialog with officials from our town, members of the state DPS and representatives from the various service providers. I think before that most of us did not fully understand the need and/or potential ramifications of not taking this issue seriously. Her opponent on the other hand is just now starting to show interest in broadband and connectivity and is well behind the curve understanding the ins and outs of this complicated issue. I also feel it is important to understand that as an independent state representative Sibilia chooses not to accept support from special interests, political parties or political action committees, even though those groups are funding her opposition. She will continue to have the best interests of her constituents as her highest priority, not special interests. 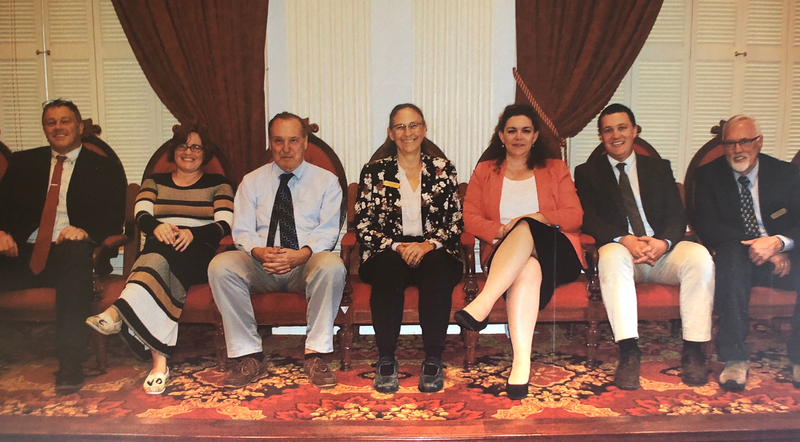 Residents of Dover, Readsboro, Searsburg, Stamford, Wardsboro, and parts of Whitingham are fortunate to have a clear choice between two candidates to serve as their representative in Montpelier for the next two years. Ordinarily it might be a bit confusing to know who the incumbent is, as both candidates are asking to be “re-elected.” But given how much Rep. Laura Sibilia has accomplished over her first term in office, there is no question who represents Dover, Readsboro, Searsburg, Stamford, Wardsboro, and that small slice of Whitingham. 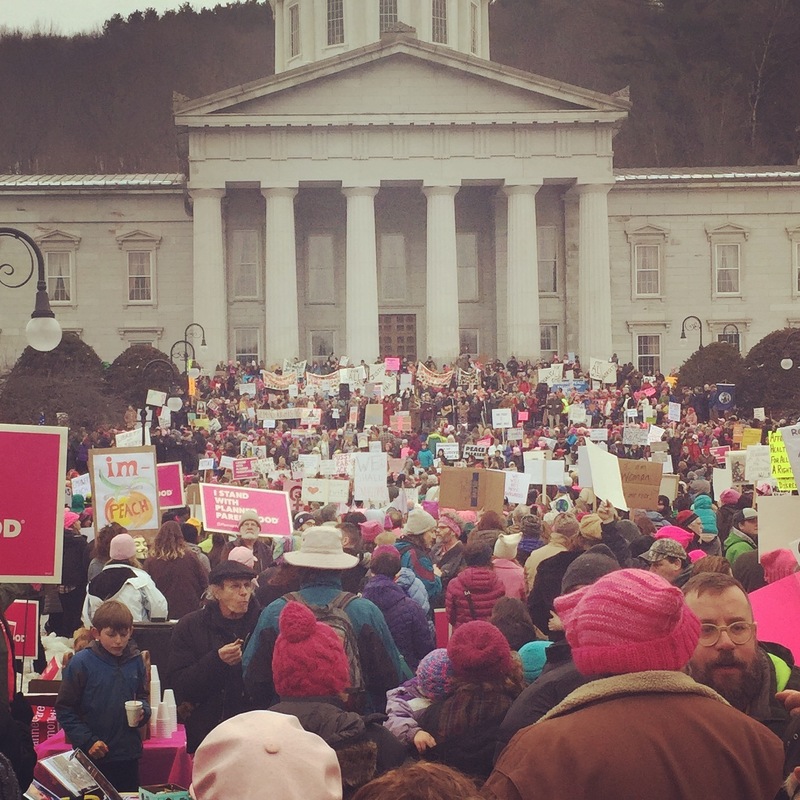 What had previously been an unknown outpost, at the edge of Southern Vermont, is now a district that everyone in Montpelier knows, and knows well, thanks to Laura’s tireless work advocating for her community and its residents. As a fellow legislator, I can tell you that I do not always agree with Laura, but whether we agree or disagree on an issue, I always know that she is representing the interests of her district. This, coupled with her ability to work with people across the political spectrum, has earned her great respect among her legislative colleagues, and has made her particularly effective as your representative. Unfortunately, while Laura remains laser-focused on the needs of her district, an alphabet soup of special interest groups from Montpelier will be working hard to defeat her. She will need your support, and your vote to ensure that she is re-elected and can continue to work hard for you. I hope you will consider voting for Rep. Laura Sibilia this election. Summer is over way too fast and it is now election season for real, and even though many of us believe that our national election can’ t be over soon enough, we do have local elections which are important to all of us. Early voting has started where we can now ask our Town Clerks for absentee ballots either by mail or by stopping by the Town offices. As you consider whom to vote for to represent you in the Vermont House of Representatives for the next two years, I would like to share with you that I support the re-election of Laura Sibilia to serve for another term Representing Voters in Dover, Wardsboro, Searsburg, Sommerset, Readsboro and Stamford and a portion of Whitingham. 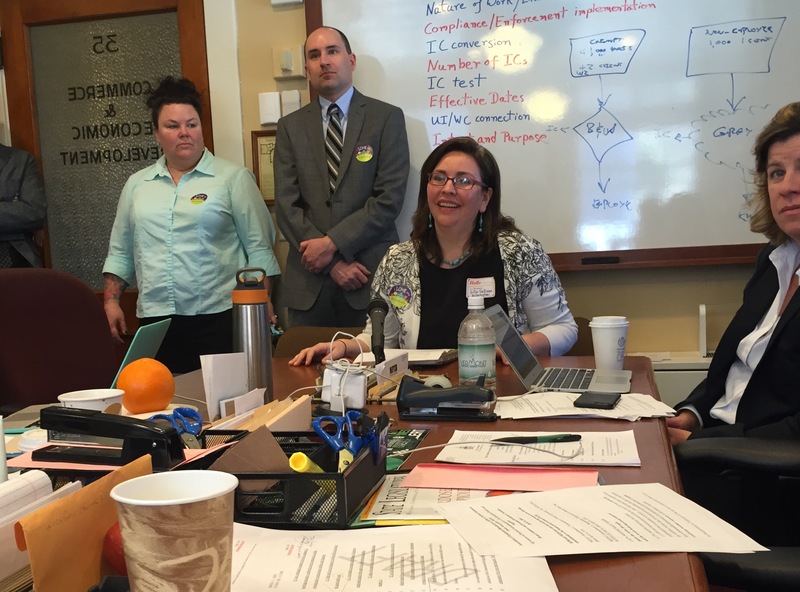 Even before Laura was elected to Represent your District two years ago she and I had worked extensively on issues concerning Vermont’s education system, specifically issues that affect our small rural communities. It won’t surprise any one reading this that Vermont public education and its financing framework is a complex system, and sometimes we were able to shape good things and sometimes the job was to keep bad things from happening. 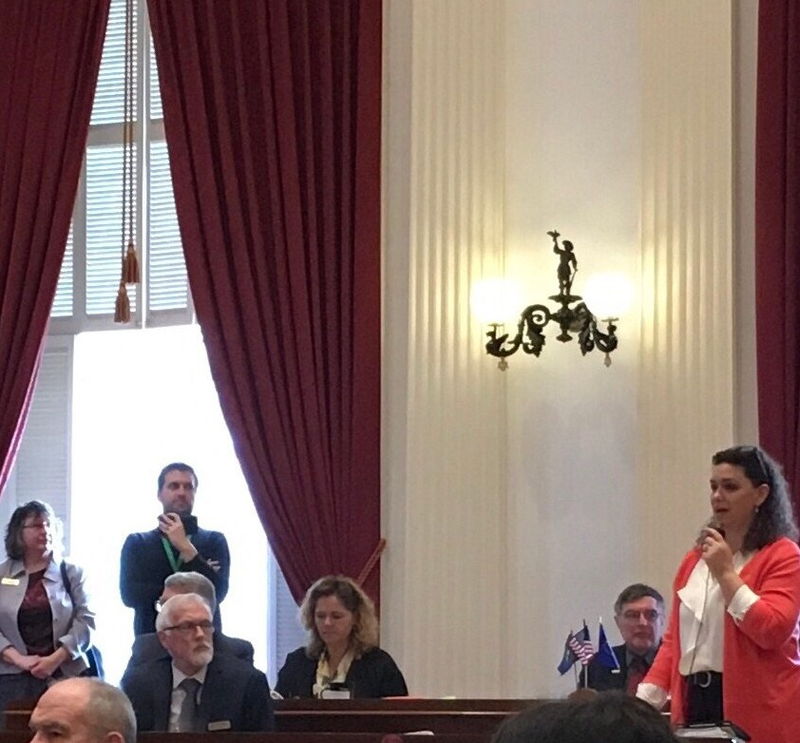 There is so much more work to do, and I have enormous respect for her knowledge, understanding and commitment to keep this issue in the forefront on her time and energy in Montpelier. But that’s not all. 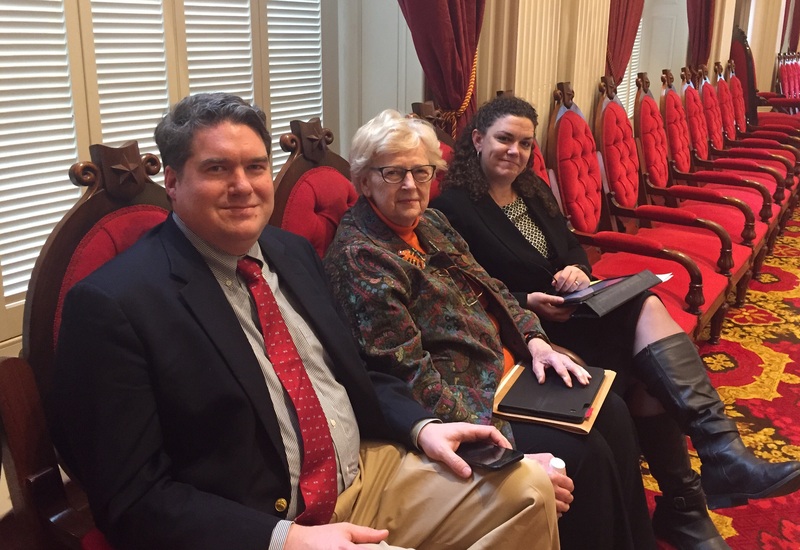 In addition she takes to Montpelier her considerable experience and skills around economic development in Windham and Bennington Counties. Laura hit the ground running in her first term, and I believe the voters in her District would be well served by sending her back to Montpelier for a second term. I am sorry I won’t be returning to Montpelier, but I hope to continue to work with her from home. I have had the honor of working closely with Laura on the Dover School Board for over 10 years. Laura has always been good at listening to all sides of an issue before making an informed decision. Laura has been at the forefront of many educational issues by working closely with our Board, the selectboard and our neighboring Representative Ann Manwaring. Before we elected her as our State Representative in the last election, Laura was in Montpelier working to prevent bad things from happening to our area schools almost as often as many representatives. Laura has proven to also be an asset that understands the business community both in her current position working on the southern Vermont economy with BDCC as well as her former position as the Executive Director of the Mount Snow Valley Chamber of Commerce. Laura has always been concerned about the workforce, jobs and quality of employment opportunities in our area. I believe that her previous experiences helped her hit the ground running in Montpelier where one of her first actions was to reduce the amount of proposed increases in state government fees that restaurants pay and where she fought to make sure that people in Montpelier knew that many towns still don’t have broadband even though millions of dollars of federal stimulus money to provide broadband to all of our towns has been spent. I believe that sending Laura back to Montpelier for another two year term can only benefit not only everyone in Searsburg; Dover; Wardsboro; Readsboro; Stamford and a portion of Whitingham but the entire State of Vermont. Please join me in voting for Laura Sibilia for State Representative Bennington/ Windham. We were raised by parents, community, and teachers of the Greatest Generation (as named by Tom Brokaw) to be hardworking, frugal, generous, and moral (to live by the Ten Commandments). One of us attended a one-room school, one of us attended a bigger elementary school, both of which met all of our early education needs. We truly believe that in the lower grades, it is most important to learn the three R’s – reading, writing and arithmetic. If one gets a good basic education in these, one can go out in the world and learn anything else that comes along. But if you don’t know how to read, write, or know your math, you aren’t going to get anywhere. The whole world can fool you – even computers, from the smallest statement to the largest, and you’ll never know, because you didn’t learn how to think for yourself. And I don’t think that concept will ever change in spite of what people today keep trying to hype. Several years ago when John Moran opposed Phil Bartlett and a debate was held in Wardsboro, we asked both candidates why the state couldn’t set a standard for every school – a list of what was required of each school to teach the students – and anything extra would have to be voted on in each individual town such as a new gym, a new football field, an aide for every classroom, etc. etc. both John and Phil said, Oh No, we can’t tell local schoolboards what they can have in their budget. Well, now John Moran is pushing this very idea and acting like it’s a new concept when it has been around for several years and always proposed by Laura Sibilia and the Dover schoolboard..
We first heard Laura speak several years ago at a gathering of like-minded people concerned with the high cost of education and the out-of-control spending on our local school level. WOW! – she had her head screwed on right and she was calling for a statewide agenda for schools and what should be required in each school curriculum, and extra stuff should be voted on by each town whose schoolboard wanted extra curiculum or extra additions to the local school property.. She was on the Dover schoolboard at the time, and Dover has done everything in their power to keep the school expenses under control, but the state and federal governments have made it very difficult to keep up that practice. Laura doesn’t just accept what people tell her – she goes out and digs for the truth, and the consequences, of what will happen if certain new rules are put into law. And she can tell you why certain new ideas (consolidation of schools and a cap on the ed tax rates are two) won’t work and what she believes would be a better way of doing it – all very sound and sensible thoughts. 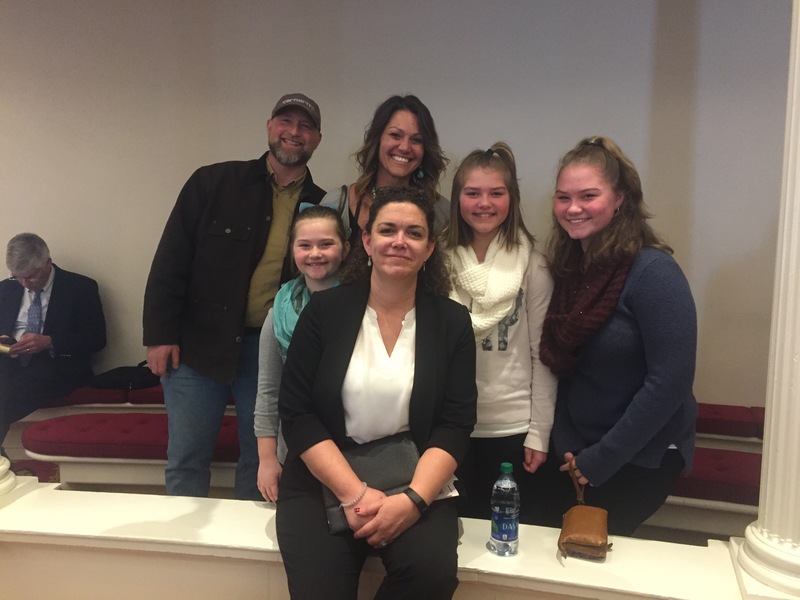 We need young people like her – she is not new to Montpelier, having been up there many, many times giving evidence of ideas that should be the new future of Vermont education and funding. We believe in change at the local level to get new ideas and new topics out there for the citizens to ponder. We speak of education costs mostly because that is what makes our property taxes so doggone high! But there are many other areas that our local representative will be addressing – Mr. Moran has had his 8-9 years of getting his ideas put into law – it is now time for new, fresh, reasoning to have a chance as the old laws and rules aren’t working out so well. We will be supporting and voting for Laura Sibilia as she is a truly concerned citizen who will work hard in Montpelier for ALL of us and be fair to ALL of us. I have known Laura Sibilia for many years, personally and professionally. I was impressed with her leadership, as the head of the Mt Snow Valley Chamber of Commerce. Laura did an excellent job moving the Chamber forward and always represented the best interest of the business owners in our community. After Hurricane Irene, Laura delayed starting her new job to assist the cleanup efforts in the Valley because of her commitment to the community. Working with BDCC & SeVEDS, Laura remains visible and active in Southern Vermont economic development. I do not know Laura’s position on many political topics, but I do know she will represent her constituents to the best of her ability and not have her own agenda. Laura’s organization and knowledge of businesses and residents of southern Vermont, her understanding of state funding, grant writing, and taxation is impressive. She has taken strong positions as a member of the Dover School Board on education tax reform. Most importantly, Laura is never afraid to express her opinion, something which I feel is often lacking in Montpelier. 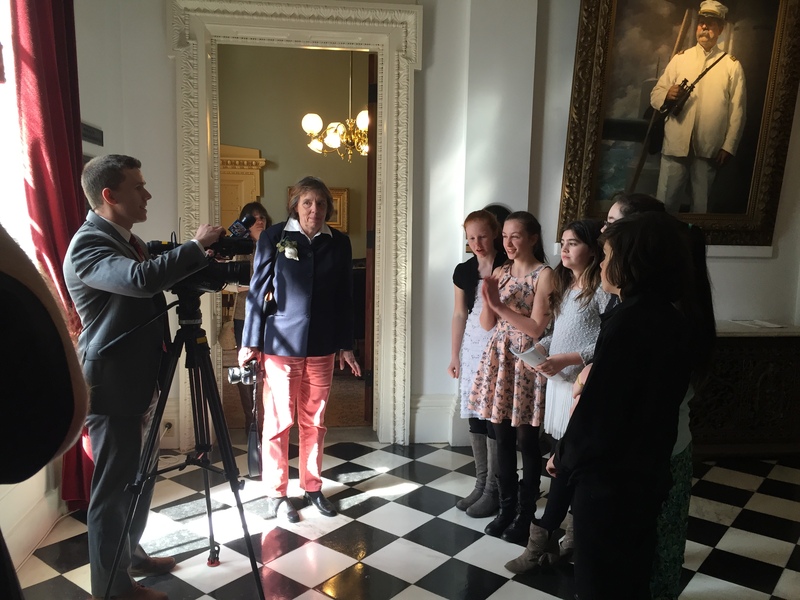 She won’t let Montpelier forget Windham/ Bennington is part of Vermont – she knows the needs and she visibly supports our causes. I am not a resident of Windham/Bennington district so I cannot vote for Laura, but as a business owner in Dover and a tax payer I want to express my support of Laura Sibilia for State Representative and I hope that you will give her your vote on November 4th. Laura Sibilia has earned my vote on November 4th. I have known Laura for years and have seen her grow into a very trusted voice for our towns. She is known for speaking up for our Southern Vermont towns and for telling the truth about what she thinks and what she knows. If she doesn’t know something, she finds out and is able to explain it back to us. I know if Laura is elected she will keep working on the things we need help with taxes, jobs and reminding Montpelier we are part of Vermont. I hope you will join me and vote for her to be our next state rep. I would like to express my public support for Laura Sibilia, an independent running for state representative in Windam/Bennington house district. I have known Laura in many capacities for over the past 15 years and have always been impressed by her. We have served together on the Dover School Board, where I learned how passionate, hardworking, and informed Laura always is. Our children have attended schools together and n here I found we had shared values of family, education, and fairness. When something needs to get done, whether it be a fundraiser, manning the booster booth, or dealing with issues that affected our children Laura was the first person I would call. She has been relentless in her efforts to keep our small schools safe from statewide changes that would negatively impact them. She a true advocate for community based education and the benefits that is can have for our families and communities. As the chamber of commerce director and now as economic director at BDCC she continues to fight for the economic viability of our area. Laura will be a fantastic representative for our entire district. She will be accessible, honest and incredibly hardworking. She will hit the ground running because of her knowledge of issues, people and the legislative process. She will be visible to all the communities she will serve. If you contact her with a question for concern she will get back to you. I am truly excited that have the opportunity to vote Laura and can’t wait to see what she can do. Laura Sibilia will also get my vote on November 4th. 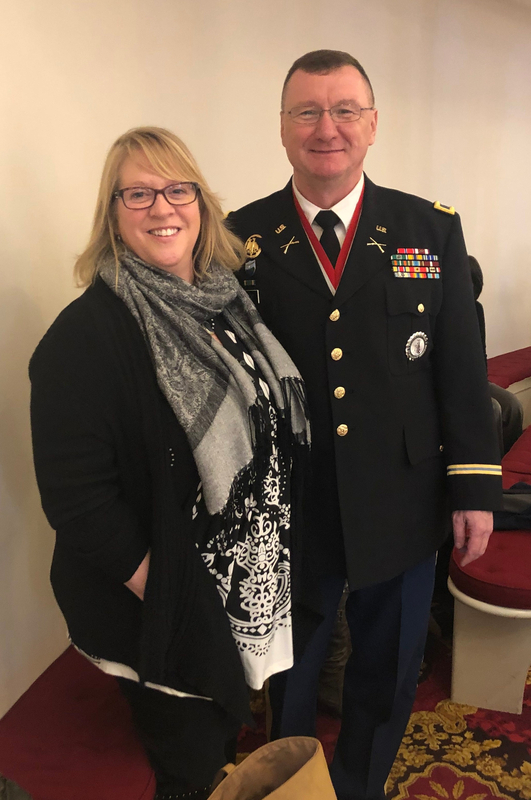 I have had the distinct pleasure of working with Laura during her tenure as Executive Director at the Mount Snow Valley Chamber of Commerce. I have seen first hand Laura’s love for our Valley; and the determination that she has to protect it. Laura has the energy and backbone to fight for what she believes is in and the best interest of everyone. As Chamber Director, she had successful campaigns for raising money for local charities through the beloved Bears in the Valley, Vermonsters, and Best Seat in Vermont. She has also put together the Vermont Life Wine & Harvest Festival, The Blueberry Festival to bring people to the Valley. Seeing what this tremendous individual has done on a local level; I cannot wait to see what she will achieve on a State level. Laura understands the concerns that a mother, spouse, employee, employer, business owner, and residents of the district have. Economic development, taxes, health insurance, education are all hot topics anywhere you go. Three years ago, Irene devastated Wilmington along with many towns throughout Vermont. Laura exuded strength, guidance and leadership that got the necessary resources to relieve the fear and uncertainty in the Valley. Laura worked day and night, making sure that all towns received the help they needed which required coordination with State and Federal Agencies. She also made sure everyone was updated on the status of the roads, meetings and important information to keep the Valley and its visitors safe. A change is needed in our district. We need to be represented on our needs in the district; not just a few towns in it. We need someone that will use her voice, strength and love for our area in Montpelier. Laura is Our Independent Local Voice! I am writing a letter of support for Laura Sibilia in her run for local State Representative. These sorts of letters are not the norm for me particularly when it’s for political reasons. I have found that my belief in Laura in representing our district cannot be contained on a personal level. (Meaning it’s gotta be real good stuff to get me to write into a newspaper.) It’s because of Laura’s ability to be an effective representative that I urge you to consider voting for her. I have known Laura for many years on a personal and work level. On a personal level I admire her dedication and love to her very large family. I saw her on the front lines after Irene “getting it done” and helping our valley move forward. She has balanced many responsibilities without giving up the quality of her love or work. Most recently I have served on the School Board in Dover for several terms during which I have gained even more respect for her. We have not always agreed but Laura is always willing to listen and take in facts. I have found her ability to communicate essential as she clarifies and reflects. I appreciate most Laura’s ability to have foresight into the future while taking in account the importance of past lessons. This is evidenced by her work on economic development and understanding of how Vermont funds education (which is extremely difficult to understand). She has the ability to articulate the flaws and look for solutions. Isn’t that important? We can all say what the problems are but who is actually part of the solution? (Answer-Laura). She is not obligated to advocate for what might be more popular and easy. The other quality I must mention, having joined on as a supporter of this campaign is I’m behind a candidate who does not take money from PAC’s and chooses the high road when there are candidates whom seem to have placed their name on the ballot for either “the fun of it” or to help another guy have one more term to be mediocre at best. As a mother of two and a property owner it is important for me for a candidate who contains all these qualities I’ve mentioned while being authentic. She’ll have our backs. 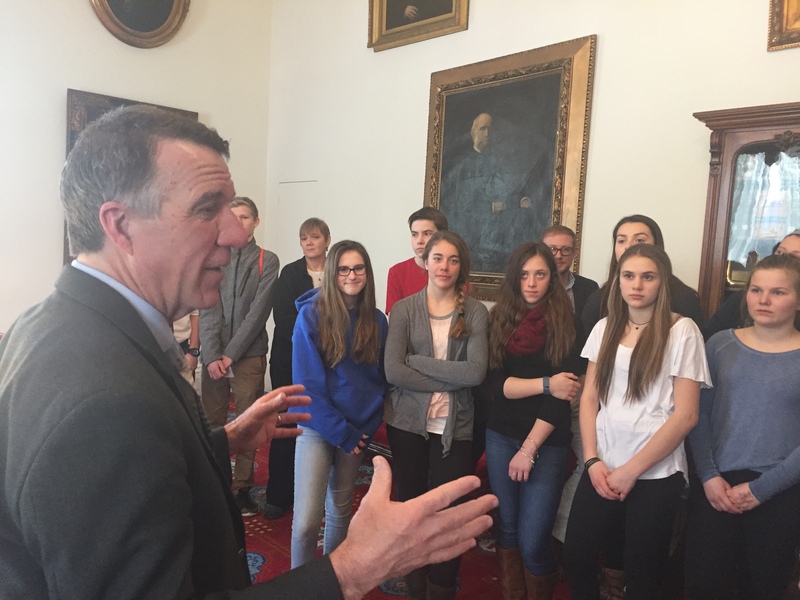 While southern Vermont is facing some economic challenges at this time, it also has significant opportunities. 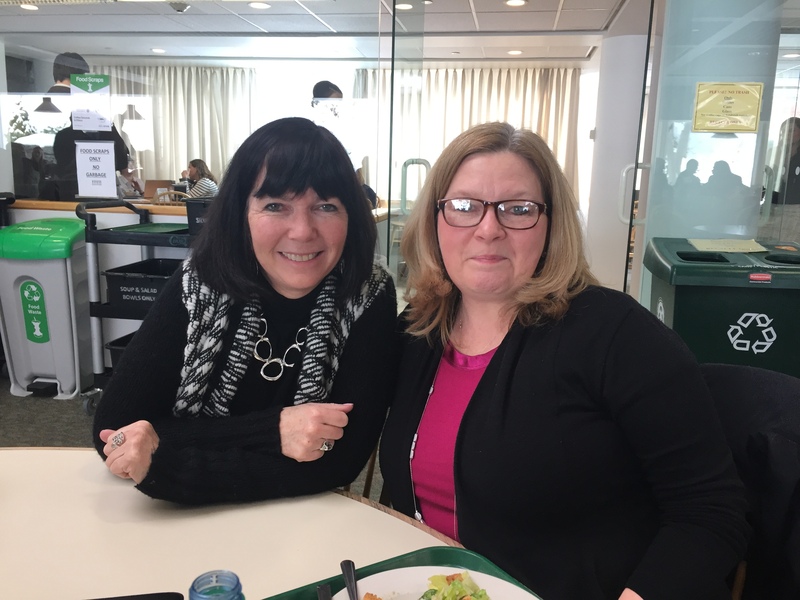 Throughout her many years working in economic development formerly at the Mount Snow Chamber of Commerce, and now at BDCC and SeVEDS, Laura has demonstrated her ability to tackle the challenges head on while at the same time taking advantage of the opportunities that present themselves. I am confident she will do the same for the region while serving in the House. Laura will bring both a fresh vision and true independence to the Vermont House, both of which we desperately need at this time. She has the ability and determination to ensure that the voices of those in the southeastern part of the state, so often neglected, are heard and understood. And, more importantly, that critical investments in that region are made. Laura Sibilia will get my vote on November 4th. I met Laura when we first moved to the Valley, some 26 years ago. The friendship developed and my admiration for her grew when I was elected to the Chamber of Commerce Board of Directors. As a long time member of this community, Laura has always had this Valley and Southern Vermont in her heart. As Executive Director of the Chamber, Laura helped guide the positive growth we needed. After Hurricane Irene blew through, and with the excellent direction by Laura, our towns, although down, but not out, were able to re-build. Unless you were in the Chamber’s re-located offices 24/7, you may be unaware how Laura was in contact with our Legislators, FEMA and others examining how we should proceed; and then she led the way. 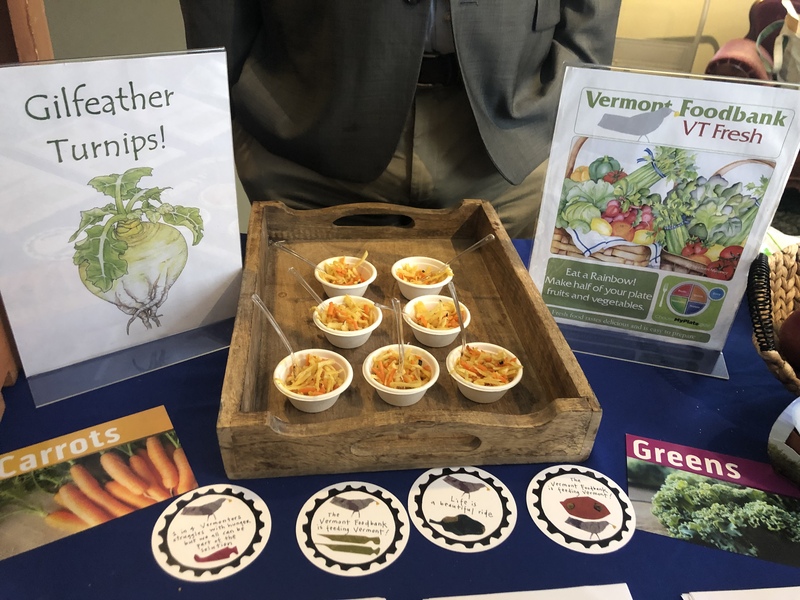 After Laura left the Chamber for different pastures, she again acquainted herself with the people and agencies who strive to make our little part of Vermont a better and more economically developed region. With that same determination and persistence, Laura will make sure our ‘local voice’ is heard in Montpelier. We need Laura! Hopefully you read in last week’s Valley News that, unlike our current representative, Laura returned all of the PAC money sent to her campaign. Returning the money again shows that she will not have a National and partisan agenda; her agenda will be here, Southern Vermont. 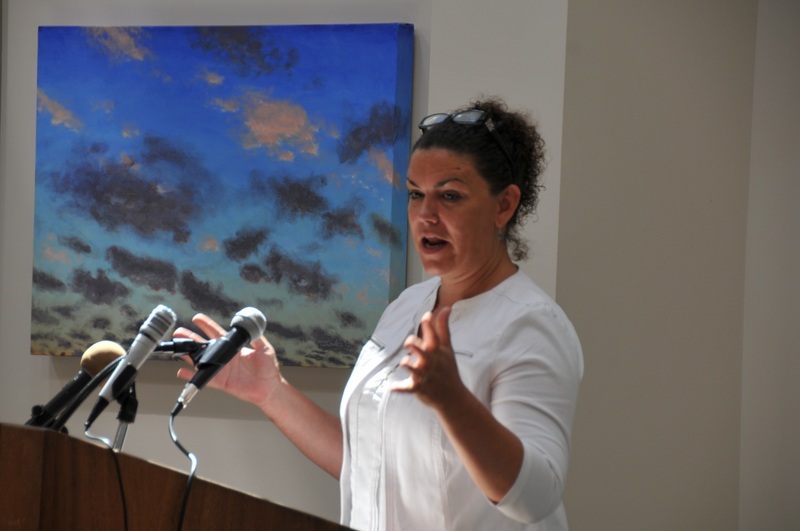 Please give Laura Sibilia, our ‘local voice,’ your vote! Though I am not a voting member in the Dover-Readsboro-Stamford-Halifax-Wardsboro district I have the privilege of expressing my support for Laura Sibilia as the next state representative for these Vermonters. 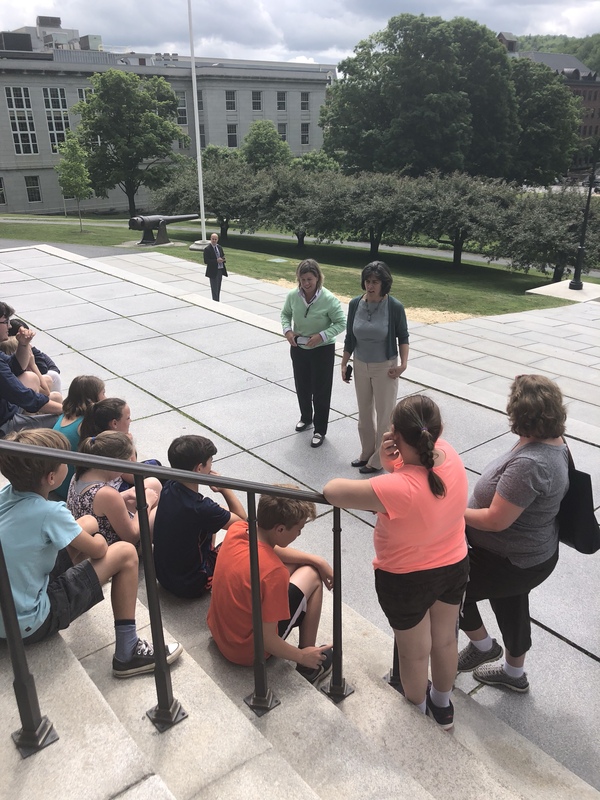 I have been fortunate to know Laura as a friend and as an associate as we continue to work in the state legislature to protect the interests of small schools and rural communities. What has impressed me most about Laura is her natural talent to be a strong, outspoken advocate for all Valley towns and schools. I have spent numerous occasions walking the halls of the capital building with her while the legislature was in session. She has a remarkable ability to connect with our legislators and clearly present the issues facing our residents. I recall one occasion when a powerful senate leader passed by and squawked at her with amusement about a legislative proposal on economic development which she was lobbying for. He commented that it didn’t have much of a chance. 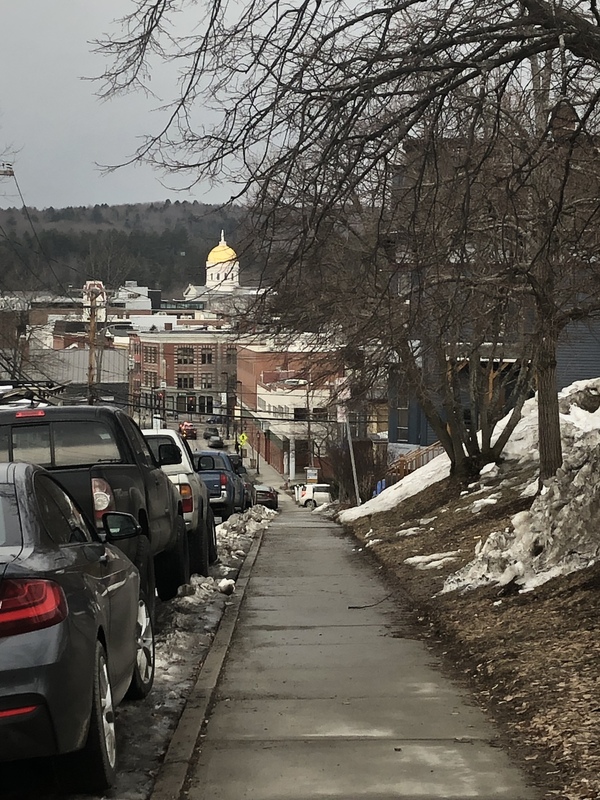 She smiled, and joked back with the Senator, inviting him to look at how the proposal was a benefit to all towns in the area and this was a vital issue that effected all of Southern Vermont. With some back and forth points on the matter, he left amused and with appreciation for the proposal. I just looked at her and said, “so, when are you running for state representative.” She was just a natural for this type of work. 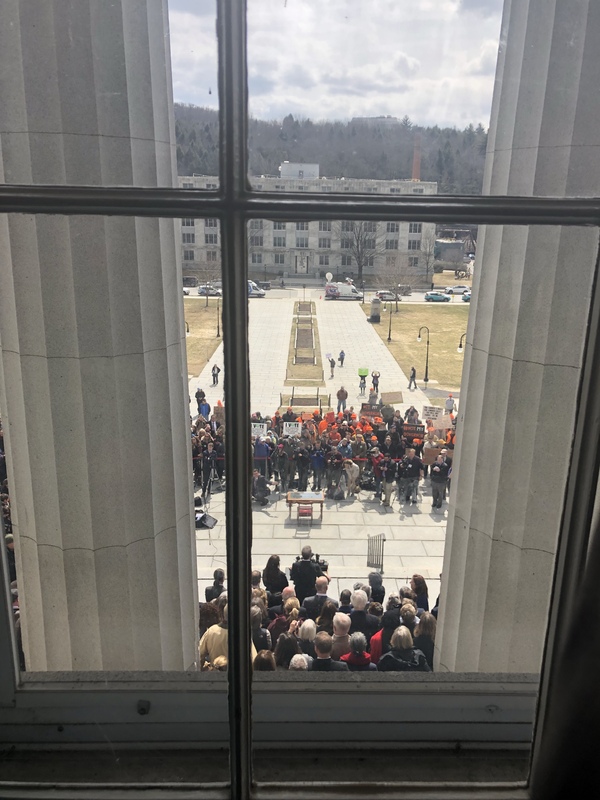 Having been exposed to the legislative world, I have really begun to understand what it takes to be an effective legislator–a far more difficult job than most people would think. It takes incredible energy, persistence and an innate drive to do not what seems good, but what is right. Laura Sibilia has these qualities including a sensible pragmatism that knows the limits and place of state regulations–where they are effective and where they are not. To those of you who have the choice to vote for Laura Sibilia, I can honestly say that she is one of the best representatives to have fighting for the interests of your district and of Southern Vermont. It is my pleasure to endorse Laura Sibilia for Representative for our district. I served on the Mount Snow Valley Chamber of Commerce Board of Directors when Laura was the Executive Director. Firsthand, I witnessed the commitment and passion she brought to the job, and her willingness to always go the extra mile, to seek out ways to develop new programs and initiatives that would benefit our valley. She was, and is, driven to bring to and enhance economic vitality in southern Vermont, and especially in the Deerfield Valley. I will say I don’t agree with Laura on 100% of the issues. But in those areas where we don’t see eye to eye, I have always found her to be willing to listen and try to understand my point of view, and to respectfully challenge my positions. She brings a formidable store of knowledge to every conversation and, although she is passionate about her beliefs, she is also open-minded and accessible to those who disagree. During Tropical Storm Irene, I saw Laura grab hold of the immensity of the problems and start finding solutions. From day one, she used the Chamber’s reach to get information out quickly and to as many people as possible, and she was a potent advocate for siting for a FEMA center to be locally, sparing those who had lost so much the added challenge of having to travel to Brattleboro just to receive help. She postponed a planned career change in order to be here for her valley, and we are fortunate that she did. In all, I believe that Laura will bring all these traits and tools to bear in her position as Representative. She will not let Montpelier forget we are here, and she will do what it takes to be the best Representative possible. I would openly like to declare my support of Laura Sibilia for state representative for the Windham-Bennington district seat in the Vermont House. Laura has acquired a great deal of experience dealing with local, county and state legislation. Laura has served as the Executive Director of the Mount Snow Chamber of Commerce, vice-chair of the Dover School Board and Director of Economic Development with the Brattleboro Development Credit Corporation. 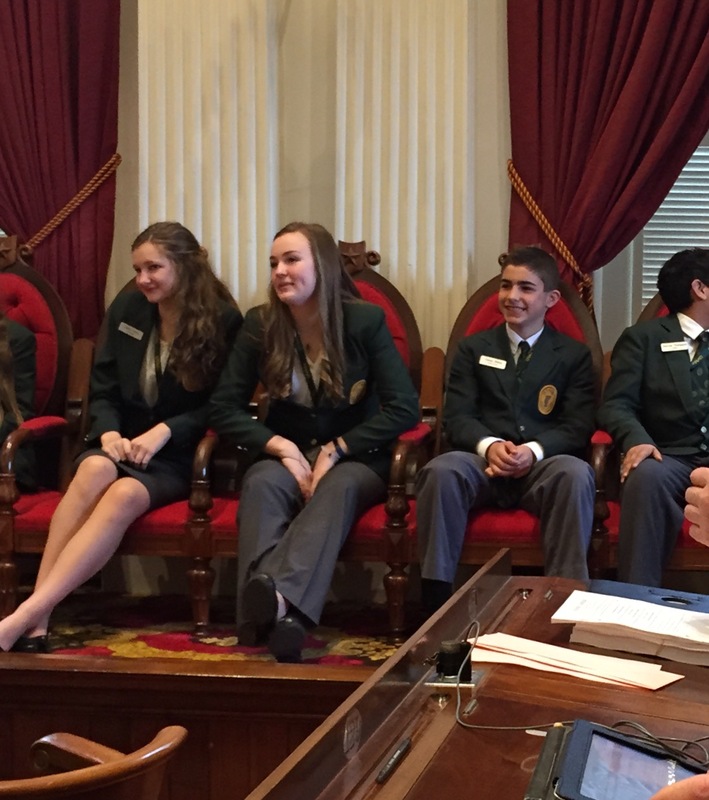 In each of these, Laura has been able to earn the respect of fellow co-workers, legislators and government officers. Laura Sibilia is a supporter of small businesses in Vermont and has dedicated her career to helping develop local economies. As well Laura is a proponent of investing in the future of Vermont by advocating for reforming Vermont’s current education and education finance systems. Laura’s vast experience in economic development and education reform are two priorities that I believe should be on the forefront of all Vermonters minds. Laura epitomizes determination, fairness and compassion. Through these qualities Laura will be able to best represent our district. I have had the privilege of working with Laura on several boards and in those experiences she earned great respect and admiration on my side. I was greatly impressed by her generosity and dedication. She spends valuable hours working to help others, it is this dedication that I know will allow her to be a success in the Vermont House. 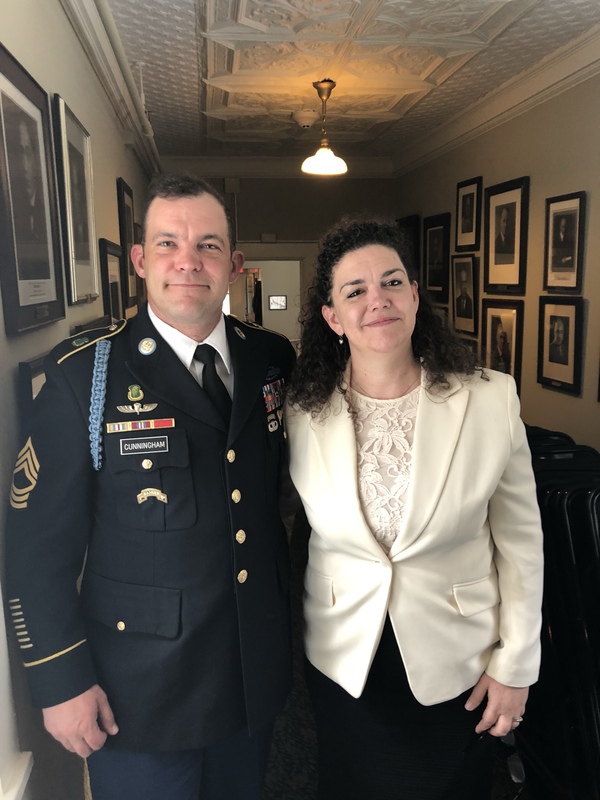 I am a proud supporter of Laura Sibilia and wish that she is chosen as the state representative for the Windham-Bennington district. I am writing this letter to share my support for Laura Sibilia’s candidacy for Vermont State Representative. I have had the pleasure of knowing Laura for the past seven years. Over this time, I have experienced Laura’s leadership in education, economic development, and community building. Laura is a passionate advocate for high expectations for educational organizations. She has given her time and her talents to her community by serving in multiple leadership positions. She thoughtfully researches issues before coming to a conclusion on how best to proceed. She listens to her community and then advocates for what she believes is in the best interest of the greater good. I have always found her to be openminded and curious about how others view the issues of the day. 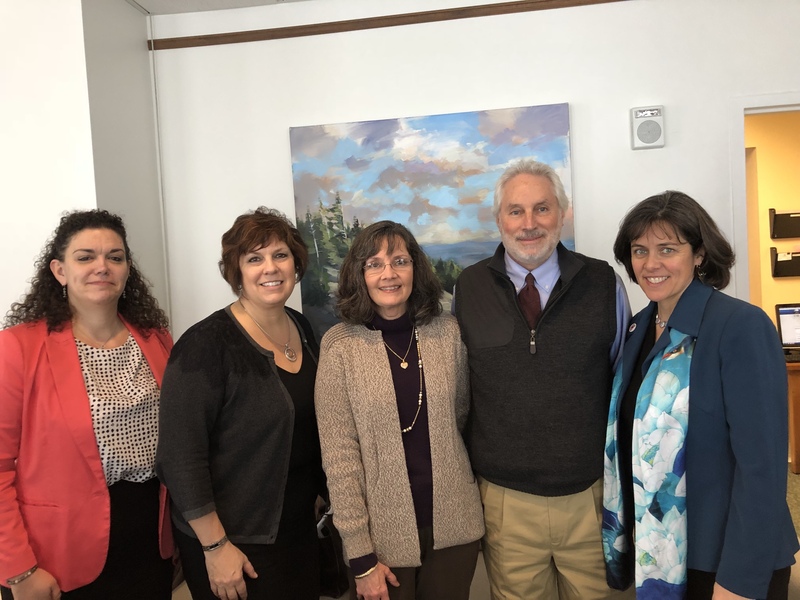 I have had the opportunity to work with Laura in ongoing economic development efforts through her work with the Mount Snow Chamber of Commerce and the Southern Vermont Economic Development Strategies (SEVEDS) group. Laura understands that in order for our area to thrive, we must work together. She actively seeks to create collaboration among towns, citizens, and civic organizations because she values the voices of many and the power of a strong coalition. Laura is a proven community leader who will represent our area with courage, professionalism, and passion. It is my pleasure to support Laura Sibilia for Vermont State Representative. I encourage you to hear what she has to say. I think you will like what you hear. I am writing this letter to endorse Laura Sibilia as our Representative to the Legislature. Laura has been a friend and neighbor for many years. She has been a strong member of the Dover School Board for several years. She studies the issues and gets the facts. I believe she can take to Montpelier, something that is lacking in the Legislature. That is Common Sense. Laura is strong, conscientious, determined. She has been a strong and effective voice for the Town of Dover. Laura will get all the facts and work very hard to do what is fair and equitable for all the towns. She’ll use that common sense that is so lacking, to do what is right. I hope you’ll give her your vote.